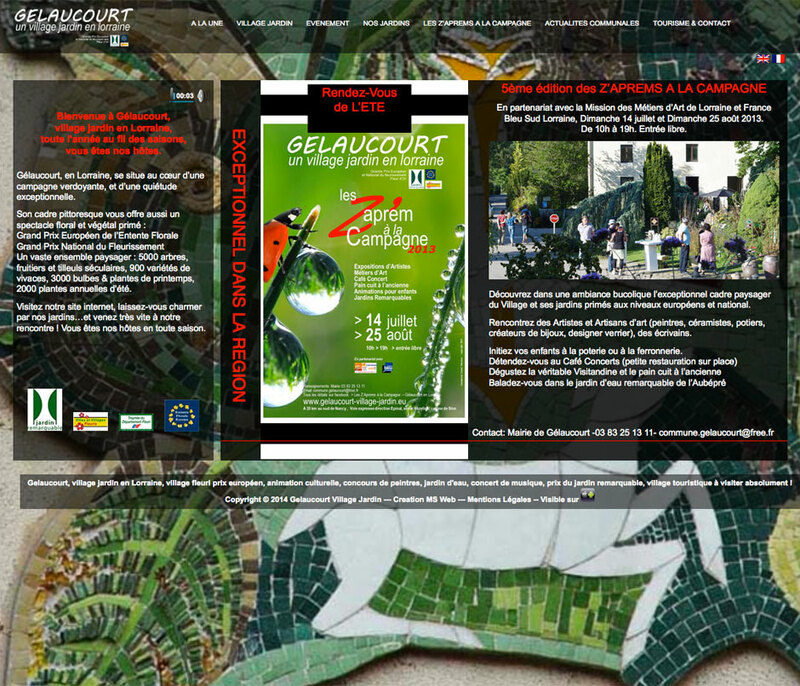 The Gélaucourt Association, a small associate run by people paasionate about gardening. “European Grand Prix of the Entente Florale”, “National Grand Prix of Bloom”, this remarkable certified garden offers a vast landscaped are with 5,000 trees, fruit trees and centuries-old lime trees, 900 varieties of perennials, 3000 bulbs & spring plants, 2000 annuals of summer. 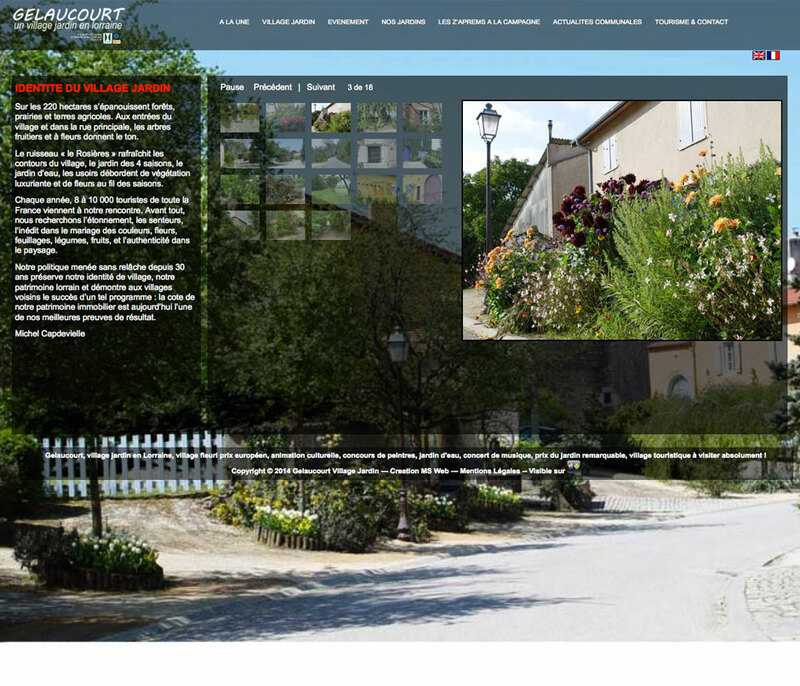 The brief was to create a site to showcase the association, for easy and quick consultation of the various gardens of the village, as well as portfolio and extracts from organized press events. Creation, WordPress integration in 2 languages, according to the design guidelines of Lionel Gonzalez, a very active member of the Association.